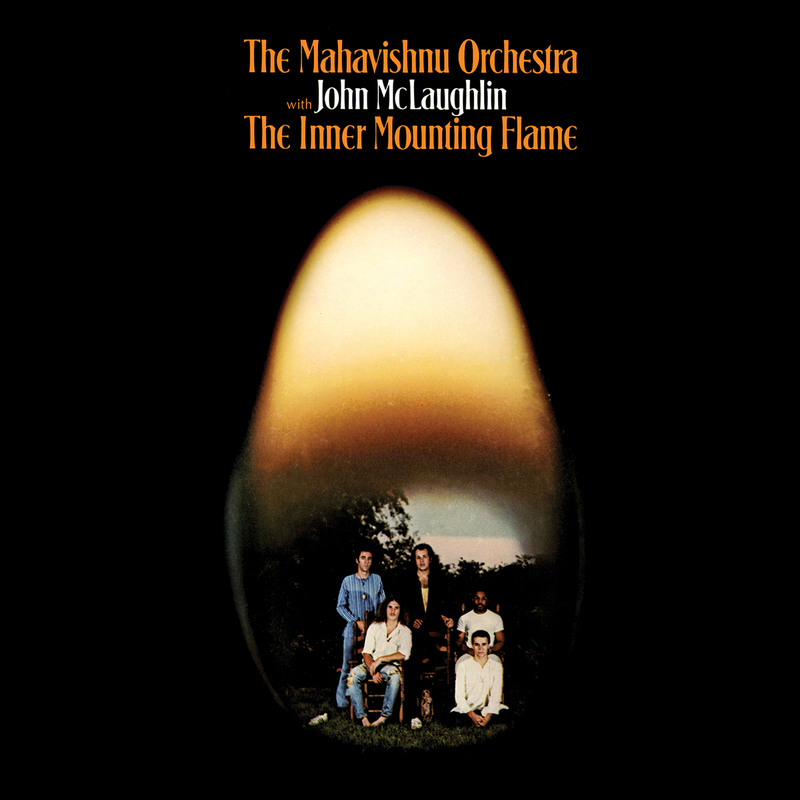 The Mahavishnu Orchestra and John McLaughlin continue to be known as one of the first jazz rock fusion groups of the seventies. This powerful quintet had a knack of fusing rock, jazz, blues and classical grooves into a masterful progressive setting. Their first album The Inner Mountain Flame truly captured some of the finest musicianship ever waxed in the classic rock era. 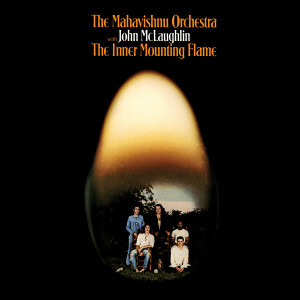 Featuring guitar virtuoso John McLaughlin (Miles Davis) and his quartet of stellar champions like Billy Cobham (drums), Jan Hammer (keyboards), Jerry Goodman (violins) and Rick Laird (bass), The Mahavishnu Orchestra’s began their incredible run in 1971 with their debut smash The Inner Mountain Flame.